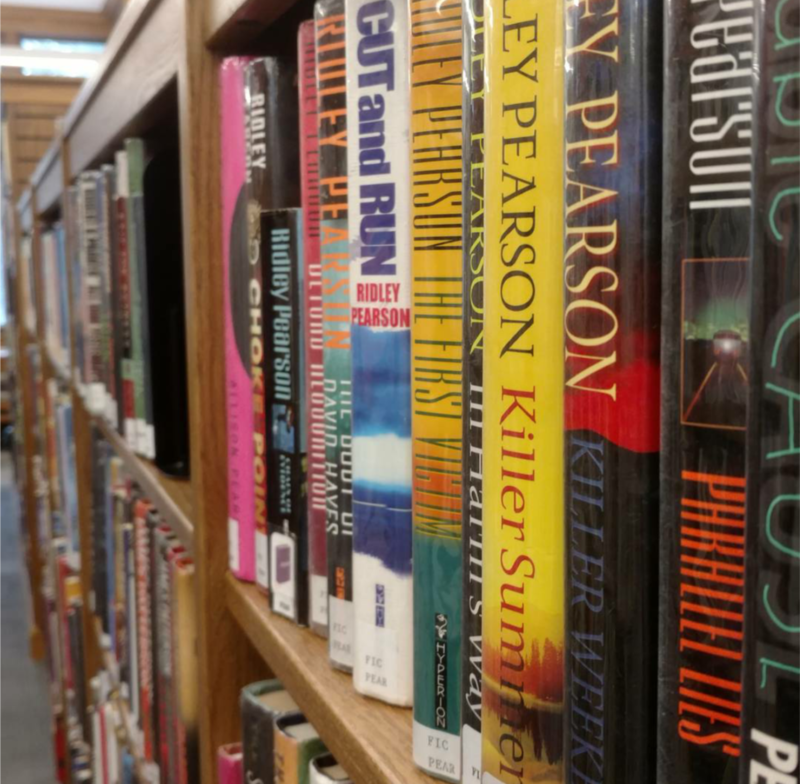 With Readers Advisory, we can connect you with the books you like. Some of our ability comes from our own voracious reading habits, and some comes from knowing what is popular or recommended by our own patrons. We also use a number of print reference tools to assist us, such as Now Read This, Sequels, World Historical Fiction, Romance Fiction, American Historical Fiction, Genreflecting, Science Fiction and Fantasy Readers Advisory, Christian Fiction, Fang-Tastic Fiction, Mystery Readers Advisory, Nonfiction Readers Advisory, Women’s Fiction Authors, Readers Advisory Guides to Genre Blends, and others. We also use online resources, such as FictionDB. This site has an extensive number of booklists, and is a forum for Readers Advisory discussions. Goodreads is another site with a number of reviews and suggestions. If you are looking for a book to read, ask our staff for suggestions. 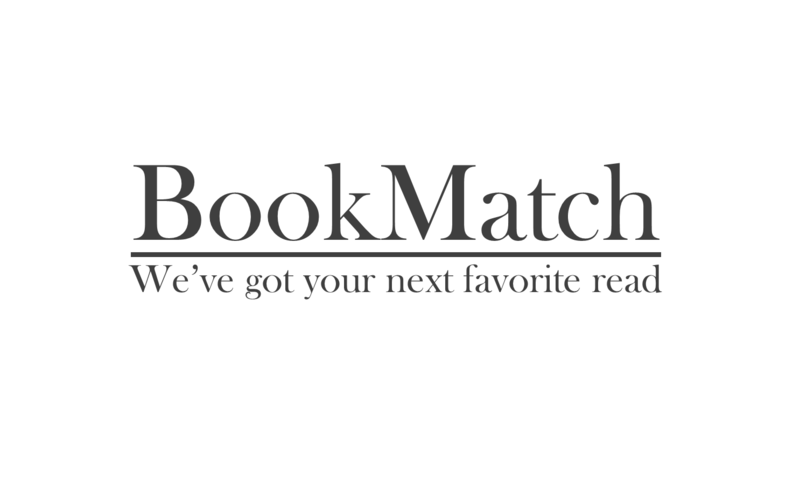 We want to help you find the perfect book!